Join Rust’s Flying Service on an unforgettable photo safari tour lead by photographer-pilot, Mark Stadsklev. Mark has been flying in Alaska for over 25 years. He is a published photographer whose work has appeared in magazines around the world including National Geographic, Stearns and Air and Space. 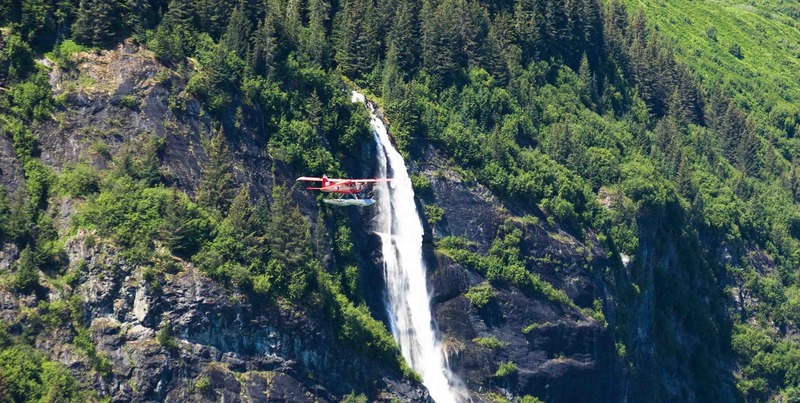 Mark will guide you to some of the most beautiful remote locations Alaska has to offer. You will meet Mark at our office where he will do an overview of the day’s trip before boarding the floatplane and heading to your destination. 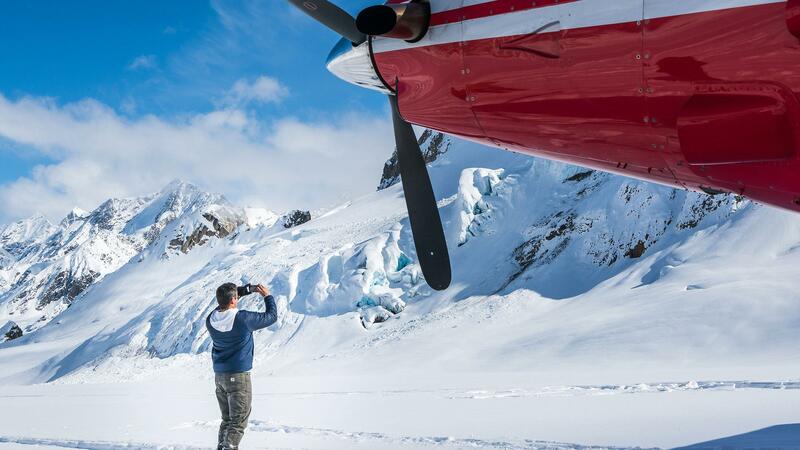 The flight itself will provide amazing opportunities to photograph rugged peaks of our beautiful mountains, ice-blue glaciers, and unbelievable glacial pools. 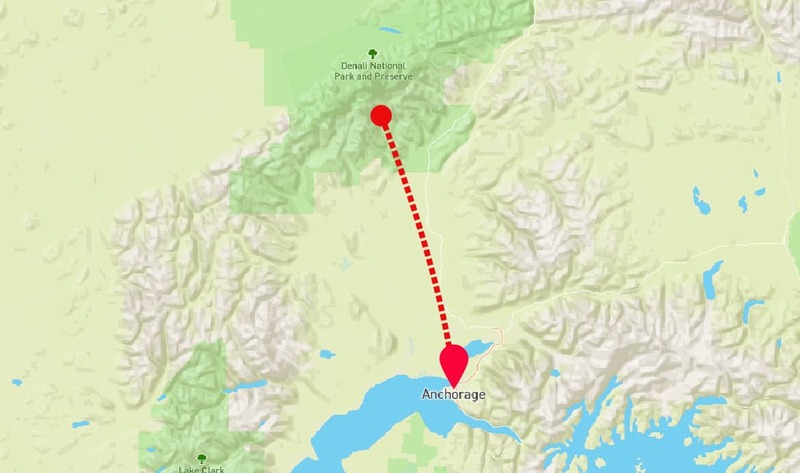 Mark will then put the floats down on a remote lake/waterway where you will depart the aircraft and begin photographing in a place where very few have visited before. Mark will be there to advise and guide. Lunch is included.